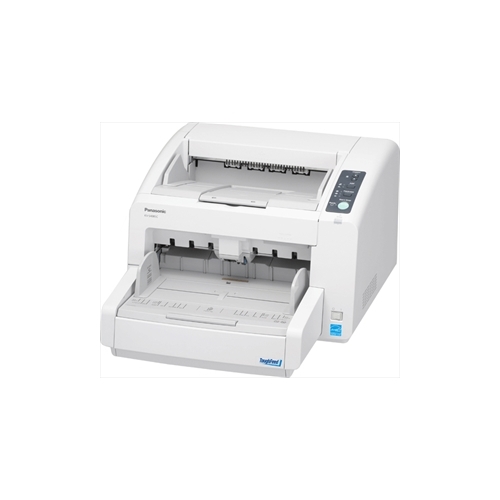 The KV-S3065CL-V scanner comes bundled with Kofax VirtualReScan Software to provide an all in one winning solution. 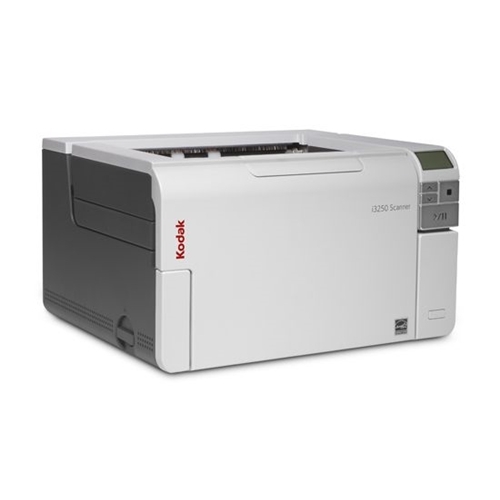 The KV-S3065C-V series of high speed color scanners incorporate exceptional features and performance into a powerful, robust scanning solution. 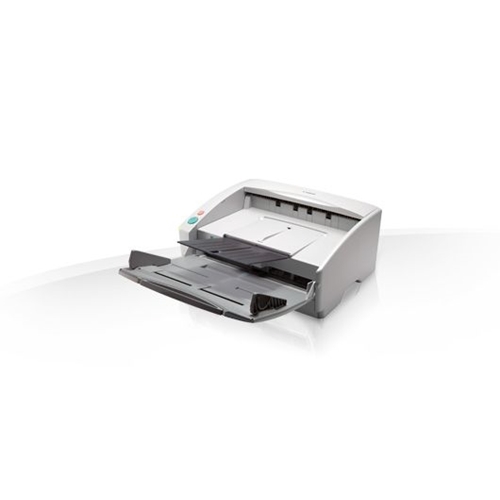 The KV-S3065CL-V model is designed to handle documents from Business card to Legal size. 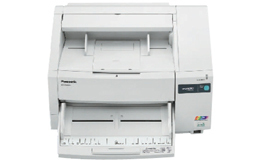 Any specific colour ranges up to 3 on the document can be selected as a drop out colour. 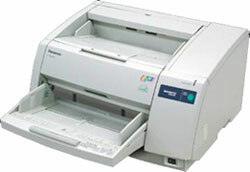 This is useful when the colour ruled form paper or colour background paper is scanned for improved OCR function. 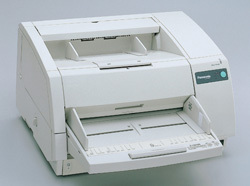 Straight Pass mode allows "Long Paper Scanning", thick and thin paper scanning. 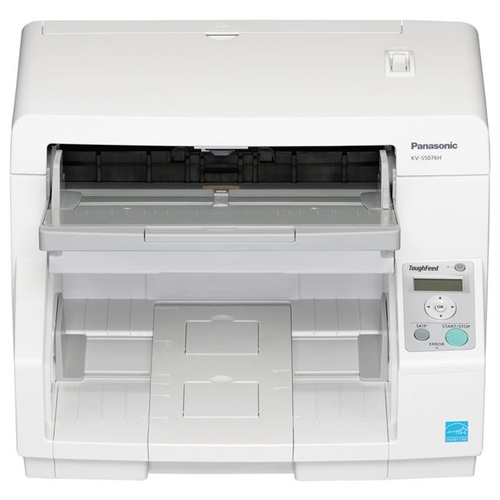 Adobe Acrobat Standard and Image Capture Utility are included with the Panasonic KV-S3065CL-V scanner, which allow you to quickly and easily integrate your workflow. ADF Feeder Paper Size Length 8.9 x 14 "